Voicemail is perhaps one of the most known and used feature of a phone system. Voicemail allows callers to leave a voice message which can be played back at a later date/time. By default, voicemails have two separate conditions/messages which can be played. When a call reaches a users voicemail, the caller is prompted to leave a message after a pre-recorded (or automated) message. Additional options can be set to route calls should they reach a users voicemail (see VMX Locater for more information). 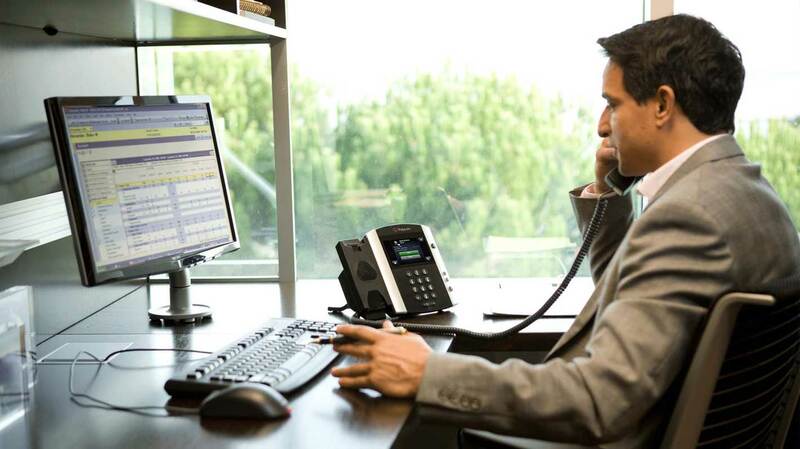 ComPBX is capable of supporting hundreds of separate voicemail boxes. ComPBX also has voicemail to email functionality, which allows voicemail messages to be delivered directly to a users email address where they can be listened to without the use of their desk phone. © 2017 by ComTel Resorces. All rights reserved.